The new R55 SUV wheel design was developed specially for Sports Utility Vehicles and helps achieve a good grip on all types of surface. The R55 SUV obtains its character from its clean lines and the unified paint finish in matt black reversed out. 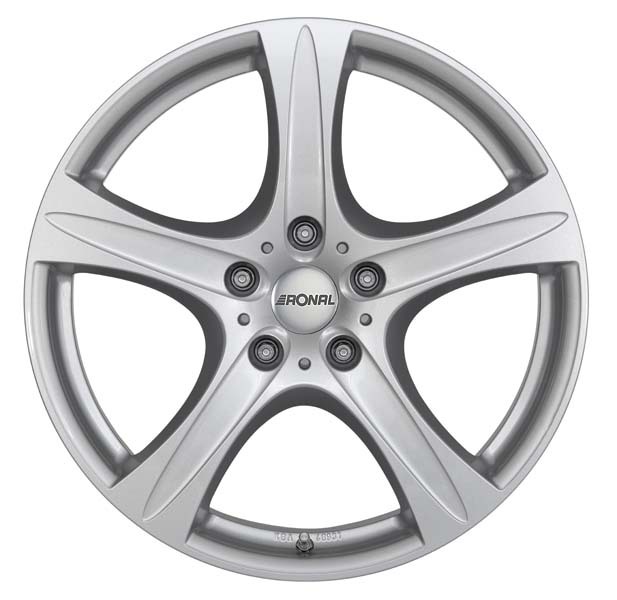 The five-spoke wheel is powerful, sporty and offers high precision. It is available in the sizes 7.5×17 inches, 8.5×18 inches and 9.5×20 inches.